We are pleased to announce that we are now stocking Green & Wild's tasty treats! 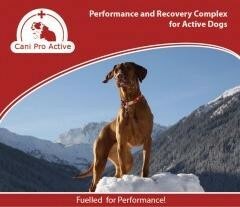 Including Antler dogs chews, dog biscuits and healthy snacks. New Back On Track Product! Back on Track have a new product! 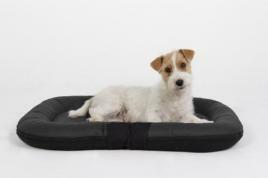 Your pooch will love this comfy durable dog bed! 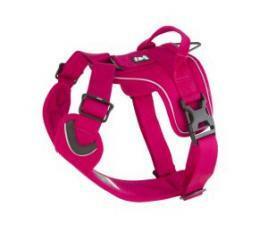 Hurtta Lifeguard Harnesses are now on sale along the lifeguard collars! Grab yourself a bargain while stocks last! 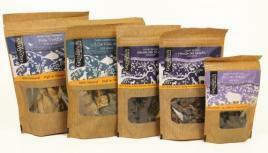 Camddwr Canine are now stocking Green & Wild's lovely dog treats along with the Antler Dog Chews! 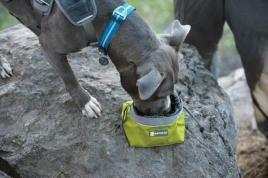 A great range of tasty treats for your pooch! 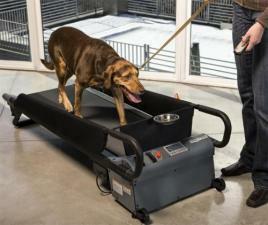 Exciting News Camddwr Canine are bringing the DogTread Treadmill to the UK! 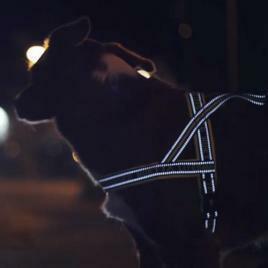 Cover Star required - does your dog sparkle! 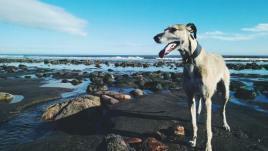 Would you like your dog to be our 'cover dog'? 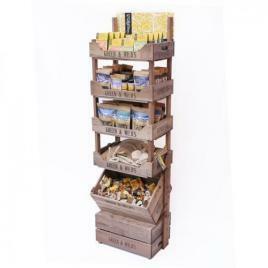 New products from Hurtta are now available from us. So check out these fresh products. 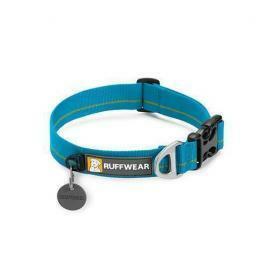 Check out Ruffwears New range! 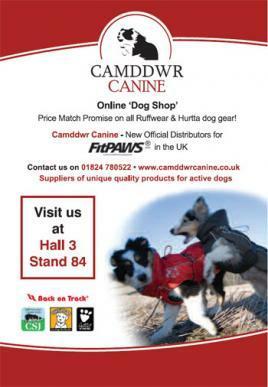 Camddwr Canine is now a Ruffwear Premier Stockist, so check out the new range on our site. 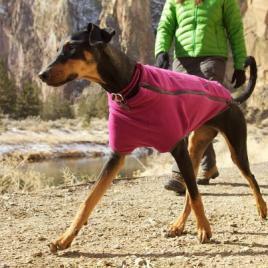 We are now a Ruffwear Premier Stockist!! What does this mean I hear you say!? Well it means new products are available from us before the general UK launch.